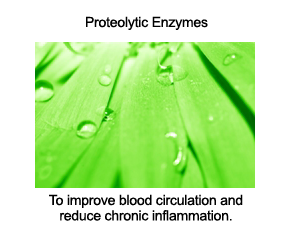 This super simple recipe is a delicious way for you and your family to enjoy all of the health benefits of broccoli - few other vegetables are as naturally abundant in indole-3-carbinol, a powerful antioxidant that is thought to offer significant protection against all types of cancer. When roasted, broccoli takes on a bit of a nutty flavour. 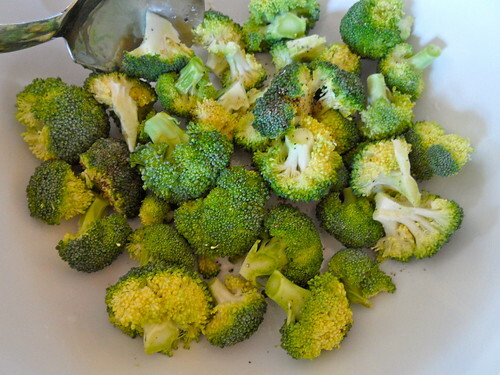 Even the kids will love roasted broccoli! 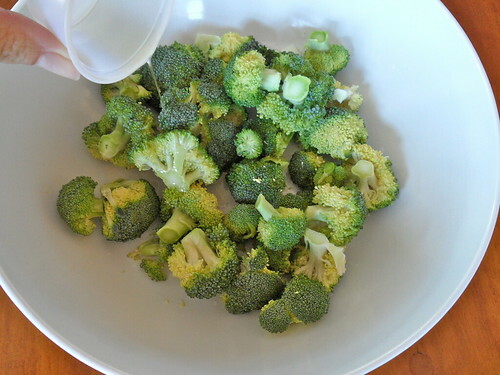 Once you have washed and cut broccoli into bite-sized florets, add to a large bowl and add olive oil. 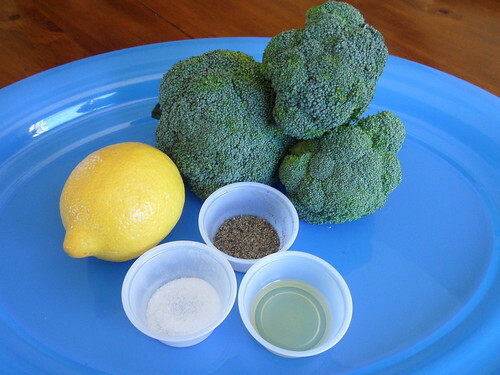 Toss broccoli with olive oil to evenly coat. Sprinkle with sea salt and pepper to taste, and toss again to distribute. Lay florets in a single layer on a baking dish or sheet. Bake until tender, usually around 15 minutes. 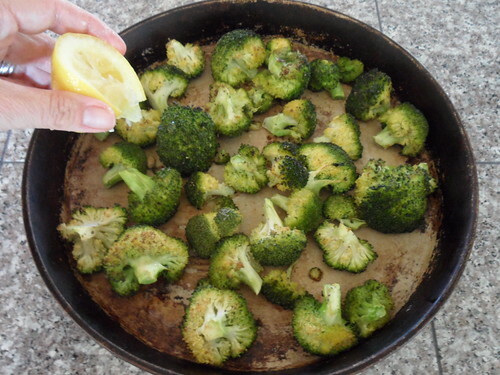 Right after you take the florets out of the oven, drizzle with fresh lemon juice. 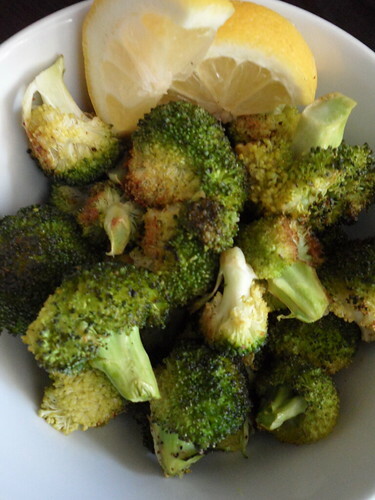 Oven-roasted broccoli is delicious by itself or with any whole grain like quinoa or brown rice. For added flavour, include a few slices of creamy avocado. 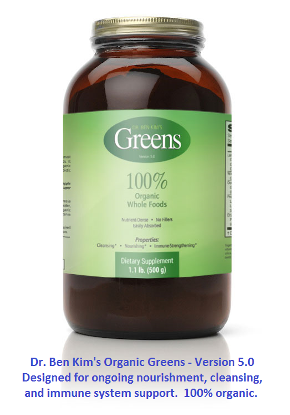 Do you have a favourite broccoli recipe? Please consider sharing via the comments section below.